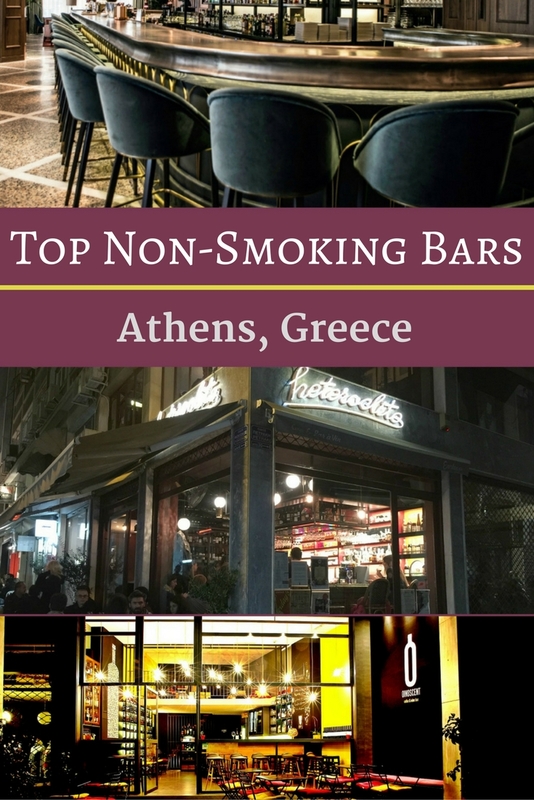 There may be an official smoking ban, yet non-smoking bars in Athens are hard to find. Here are the exceptions. 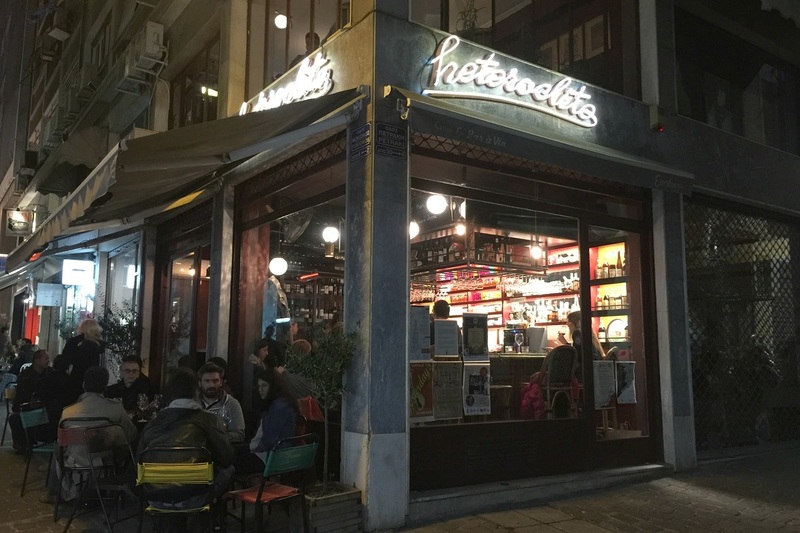 Since then, I am happy to be able to write another non-smoking post centered on non-smoking bars in Athens. This is especially useful as the weather gets cooler. Although there is an official smoking ban, it’s a cultural thing to smoke. So, it is overlooked in indoor settings including cafes and bars. This can be a shock for visitors coming from certain countries who are used to a smoke-free indoor environment. Living here, I must say I have become used to the smoke. I have come to accept that many Greeks like to smoke anywhere they want. They can, even with the laws that have been passed. It is up to proprietors to follow the non-smoking ban. A handful of nightlife spots have followed it. I remember meeting friends at this wine bar and was instantly and pleasantly surprised that the air was clear! Photo courtesy of By the Glass. By the Glass took over an 19th century mansion near the National Gardens. Its title gives away its specialization — serving wines by the glass. There’s an extensive list of wines that are poured in 25 ml, 75 ml and 150 ml by-the-glass servings. Sommeliers here also serve vintage wines utilizing the Coravin (a machine that extracts wine without disrupting the cork). I’d say the crowd is more mature, quiet and there’s a leafy outdoor alley dining space too. This is cute relaxed wine spot near Ermou, the city’s main shopping pedestrian street. I love the French bistro like setting. It’s on the tiny side complete with a retro vintage feel. 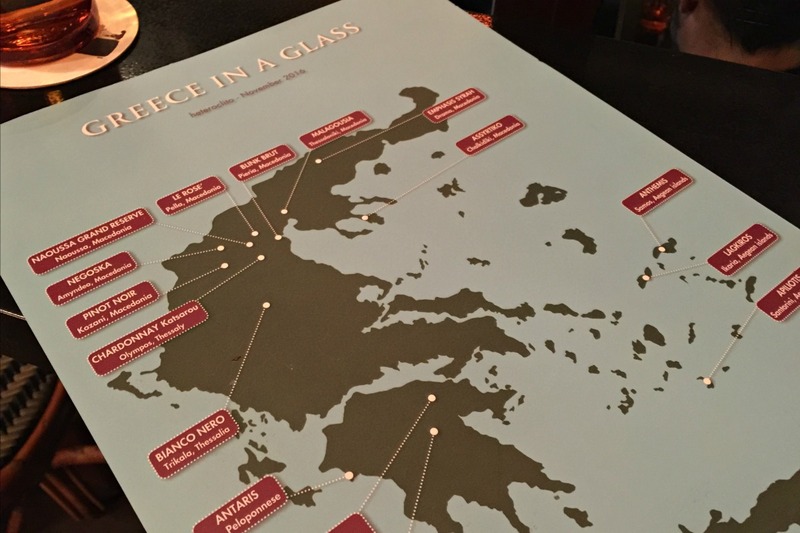 The menu is a map of Greece, so you can see where your wines are coming from. There are two levels to the venue, the first floor is non-smoking and the second floor is for smokers – so don’t bother going up there if you are avoiding smoke. There are also a few tables outside on the pedestrian way. 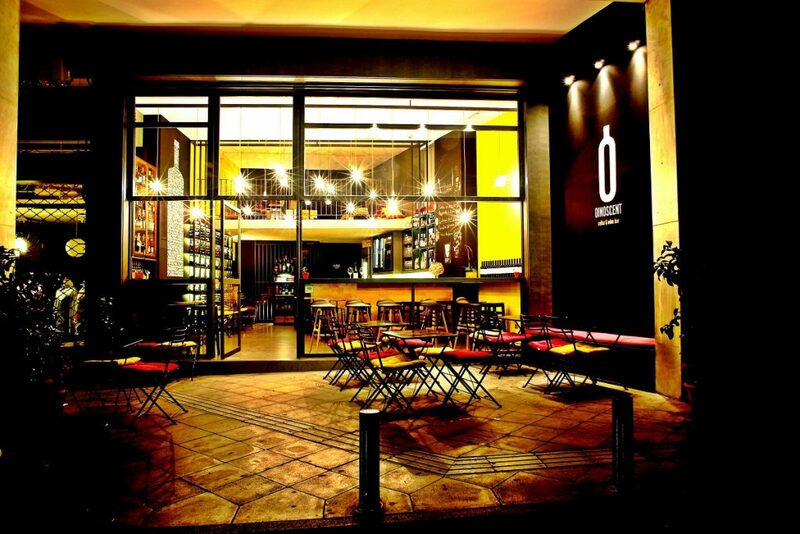 Open since 2008, Oinoscent is the capital’s first wine bar. More than two dozen wines are served by the glass and accompanied with complimentary nibbles. International and Greek wines make the list here. Oinoscent’s vast wine cellar features more than 800 labels. The center of Athens has been hopping with all kinds of great bars as of late and at 42 Bar, they are keeping up with the energy. Tucked away in an alley near Kolokotroni Square, the ambient bar is famous for making their own syrups that are added to their unique drinks and cocktails. Looking over my list, the first three are wine bars. 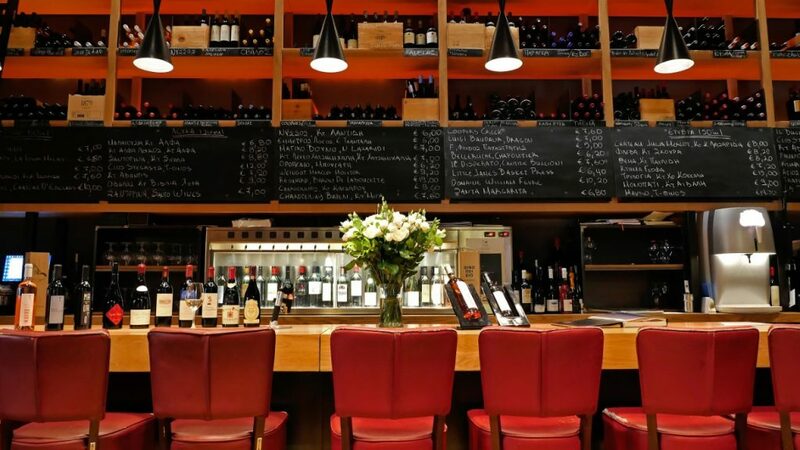 So you know, the city has a thriving wine bar scene which is a great experience. As you can see, things are changing in Athens. 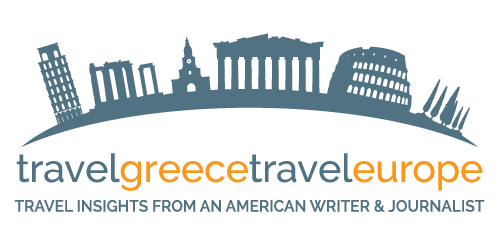 There are actually non-smoking indoor cafes and indoor bars to write about, options for those of us who love Athens and would love to experience it without the second-hand smoke. I must add that it might still be a good idea call and check ahead of time as venues may revert to old smoking policies. 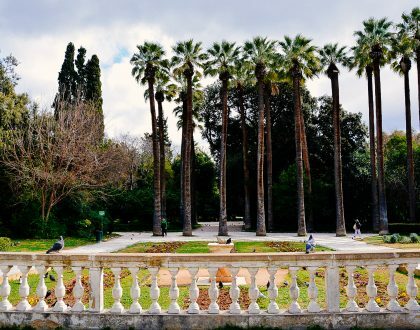 Athens is filled with great cocktail bars and even more wine bars. Although I cannot guarantee there won’t be indoor smoking, check out my earlier posts. * Oh, definitely not smoke free at bouzoukia — but a really authentic nightlife experience to be had. More Non-Smoking Bars in Athens? Perhaps I am missing some non-smoking bars in Athens? If so, do scroll down and comment in the comment box below to help those who are seeking a smoke-free evening in Athens. I’d love to go check out your suggestions for myself! 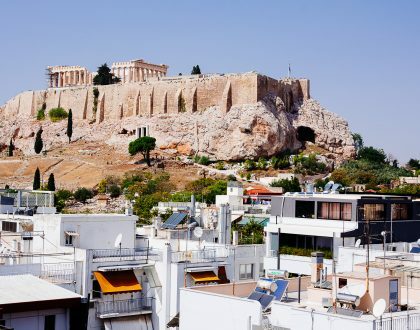 To get to the Athens, many international travelers arrive by air in Athens. You can find the best flight deals here on Vayama. Zonar’s is a 100% smoking place!! Just been there a couple of days ago. 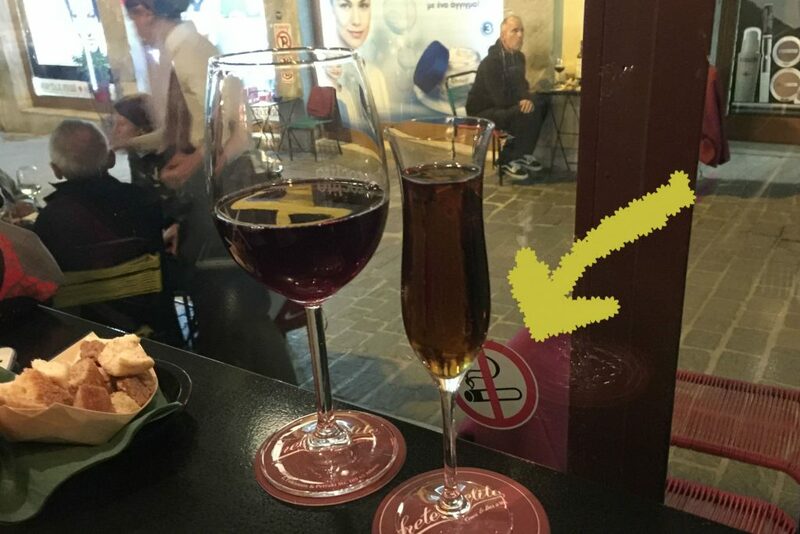 Not even a tiny non-smoking corner!!!! Hi Astrid, Thanks for your input. Based on your comments and others I have taken Zonar’s off my list. Such a shame. I was impressed when I went and it was non-smoking. Goes to show you how things can change at any time regarding the no smoking policies here. Hi Penelope, Thank you for your input and commenting here. I think many folks agree with you. Thanks for the update, I took out Zonar’s from the list. I hope I can add more smoke-free establishments in the future! Oh, and thanks for the FB group link!! Hi, great article and very useful! 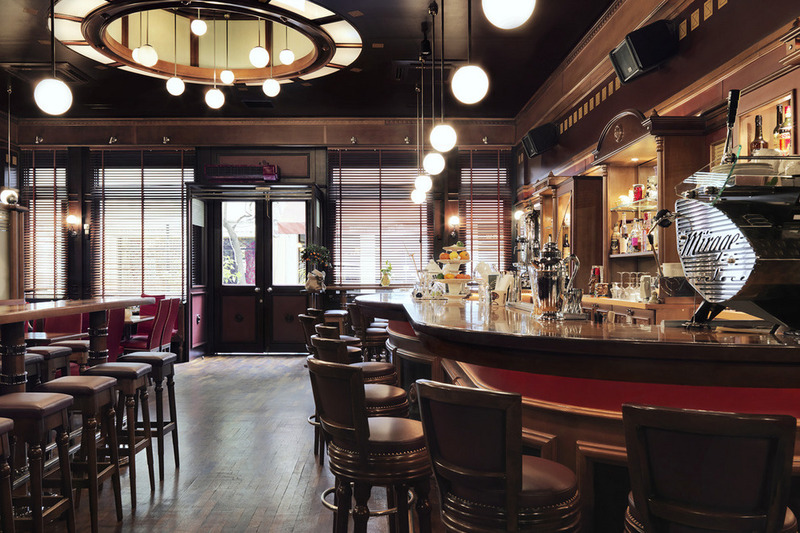 I’d like to let you know that I’ve recently opened a gastropub in Kifisia which is strictly non-smoking and I invite you to come and try it out any time you wish. I’d love to make it onto a list such as the one you’ve made above! Hi John, Thanks so much for the feedback. Yes, I am interested in your new place. Congrats! I see you didn’t leave contact info so please email me at [email protected]. Good to hear there are some non-smoking options. The wine bars look very nice actually. I really like going to the wine bars in Athens. Not only are a few non-smoking, they are cozy and Greece has fantastic wines! Good to see in the Comments someone is opening a non-smoking place in Kifissia. I hate going to places that are smoking. Next you should write a piece about tavernas and restaurants that don’t allow smoking because I’m unsure how many of those are around too! Hello Rebecca, I agree with you. Regarding true non-smoking restaurants in Athens, I have it in mind. Waiting for enough places to write a real article about it! 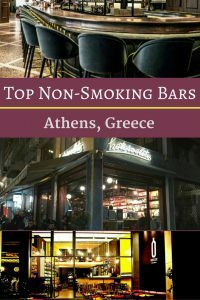 I hope to visit Athens soon, this time as a non-smoker, to try some of these places. As everything over there, they loo really good! 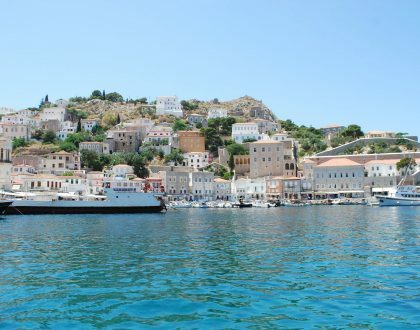 Great idea to do this article Marissa, the truth is that nonsmoking places are rare in Greece! How nice that you posted this list! It is very useful even for us the locals-and-non-smokers. So many times a beautiful place starts with the right pace as a non smoking establishment and after some time the boundaries fade out to our disappointment and we are again in the look for the new place to go. Thanks for sharing! Hi Marianna, So true. Yes, I hope it is helpful for those that don’t want to deal with the smoke and have a fun night out in our city! Thanks, Marianna! So true, I agree. I hate looking for new places to go after realizing the place is a den of smoke. Sigh. Oh, I know. I was just in a non-smoking cafe the other day. It was nice not to have to think about the cigarette stink. Very true, Elena. Glad you found it useful. I am not a smoker and I do have friends that will definitely find this article very interesting, as they struggle to find such places. I am sharing it. Thanks, Chris — and for sharing! !